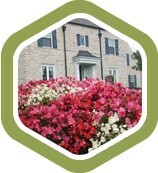 Investing in well-planned, professional landscaping can boost your home’s value by as much as 15%. 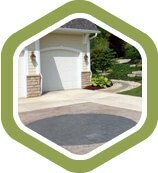 Not only do you get great curb appeal, but also well planned spaces for functional use and all within your budget. 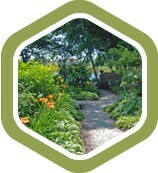 As always, Buck and Sons can deliver landscape design solutions to keep your value above your cost. Paver patios, paver walkways, outdoor kitchens, trellises and gazebos and are just some of the ways to add more functional space for your home pleasure. Find out more about other hardscape design projects including courtyards, retaining walls, outdoor fireplaces and barbecue pits. 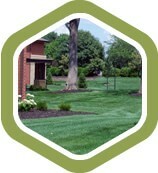 Buck and Sons Landscape offers complete lawn care and landscape services. 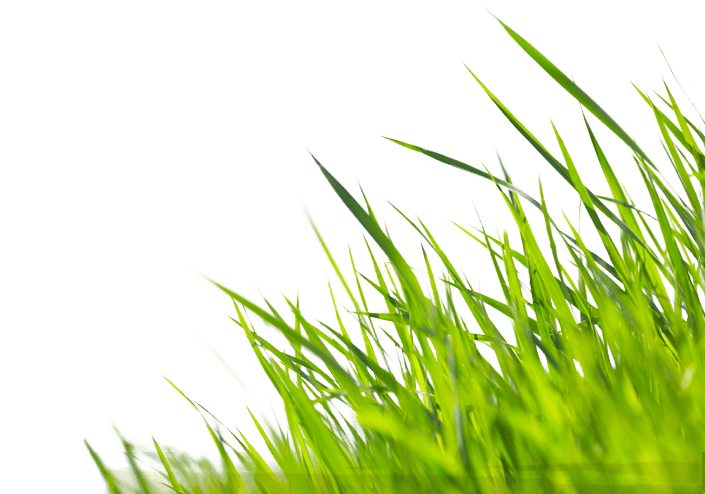 Our services include turf mowing, turf fertilization, shrub and perennials care, pruning, tree care, pond and fountain maintenance and season flower displays. Seasonal color displays are a cost-effective means of adding color and excitement to your home. Our talented design and installation teams can help to plan and install low-maintenance seasonal flowerbeds and container displays to perfectly add accent and beauty to your home. Our displays will enhance the appearance and enjoyment of your outdoor spaces, making your home stand out and get noticed! 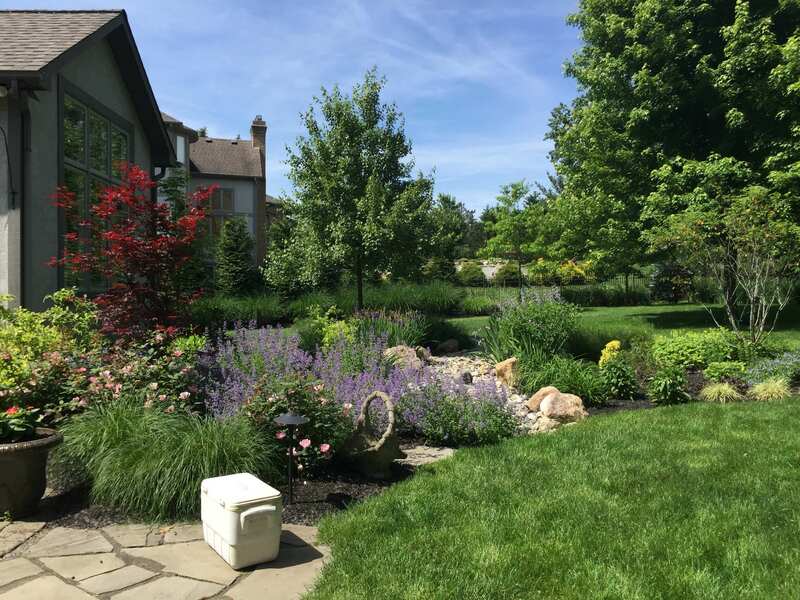 From low maintenance pondless water features to full scale ponds with koi and ornamental aquatic plants, our years of aquatic experience can design and install your water feature. 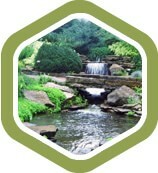 Our experts are licensed by the Ohio Department of Agriculture in professional pond maintenance to help you maintain the tranquil beauty of moving water. Buck and Sons creates custom landscape lighting systems that provide safety, security, and pleasing year-round accent lighting for your home. 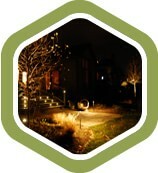 Make your home come alive at night with well-designed automatic outdoor landscape lighting.